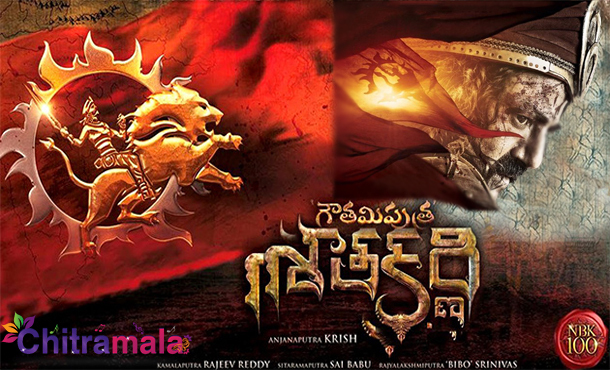 Nandamuri Balakrishna’s prestigious 100th film ‘Gautamiputra Satakarni’ has now grabbed all eyeballs. Already director Krish has wrapped up their two-week hectic shooting schedule in filming some terrific action sequences for the film in Morocco. 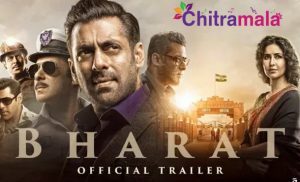 The shoot had a big war sequence between Balakrishna (Satakarni) and Kabir Bedi with 100 artists along with 200 horses and camels required in the scene. Many thought that this schedule has almost sealed the shooting of total action part. But that is not true. Right now Music Director Devi Sri Prasad is working on the tunes. Shriya Saran is recently roped in to do female lead. Balayya is now all set to start a new schedule from Georgia. If reports are to be trusted, the new schedule will begin at Georgia and the team will start this new schedule from July 2nd. The climax portions will be canned in this schedule. This will last for a span of 22 days. Earlier Krish has shot Kanche with Varun Tej in the same country. This iconic film will be hitting big screens worldwide in January 2017.